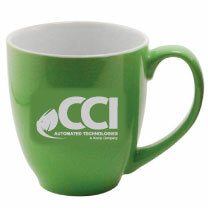 Brighten your morning with the CCI green mug. Perfectly sized to ensure that your coffee stays warm all the way to the last drop. This durable 27oz Aluminum waterbottle will ensure that you have water available whenever you are thirsty. The flip top lid w/ straw ensures that you are not leaking your water! Use the carabiner to clip the bottle to your bag and always have it within reach. This trendy padfolio is highlighted in CCI blue and offers easy access to your pen! Great for everyday use or makes a great client gift. This unique padfolio has a front cover pocket, gusseted document pocket, 8 USB memory flash drive or pen holders, elastic pen loop, 5 business card pockets, clear ID or calculator pocket and a slash pocket – room for everything but the kitchen sink. 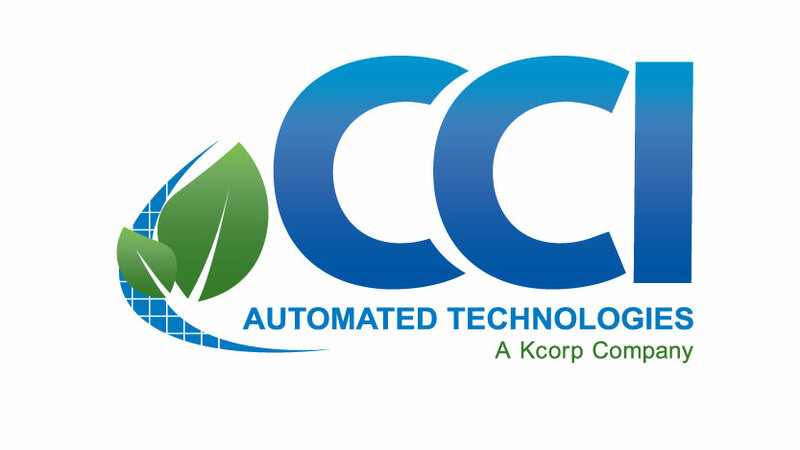 The front of the padfolio offers a subtle imprint of the CCI logo. Great gift for your top clients.